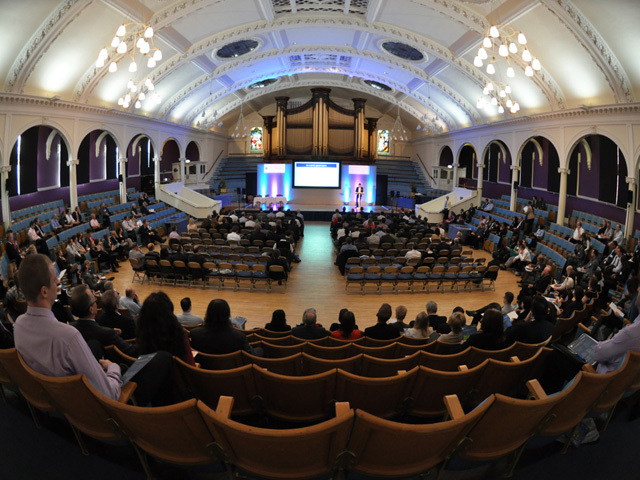 Whether holding a large international conference, or a small meeting or seminar, the Albert Hall Conference Centre offers the perfect setting to raise the profile of any event. 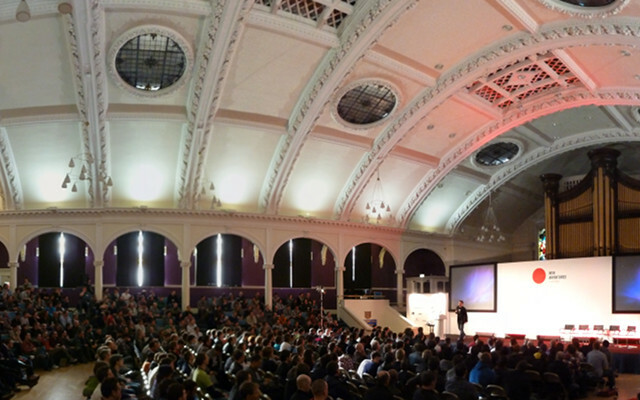 First class service as standard and a venue with a unique wow factor combine to make this the number one choice for conferences in Nottingham and the East Midlands. 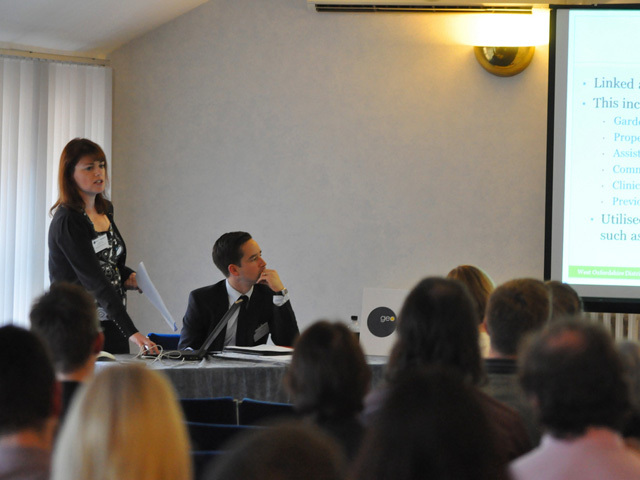 To request a conference brochure or to make an enquiry please either complete our web form or call our conference office on 0115 9500411. The venue is arranged over three floors, the ground floor comprises of the Grand Entrance to the Great Hall Foyer, Ordained with highly polished stone and marble staircases. This area serves as an excellent location for the registration of delegates and for the serving of light refreshments. Off the Foyer is the Boardroom, a luxurious room of period design with ornate features, including dark Oak paneling, portraits and a crystal chandelier. This room is often used for smaller meetings or serves as an excellent conference office. 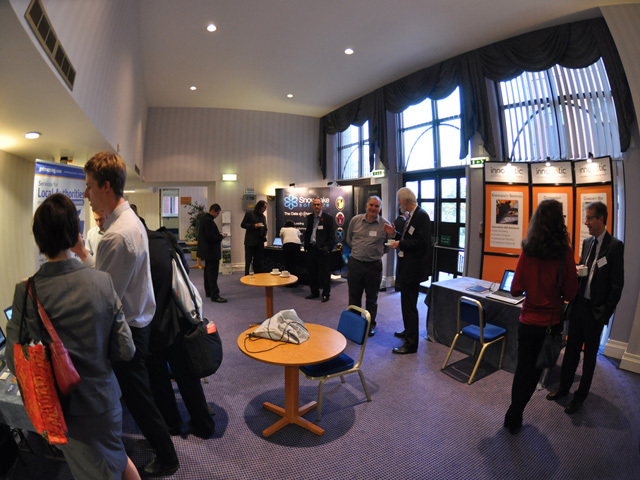 The Great Hall Foyer also leads to our main ground floor conference room, the Osborne Suite which is a large contemporary space, offering five adjacent Syndicate Rooms, adaptable acoustic walls, and the full array of technical facilities makes this suite flexible for a range of events. 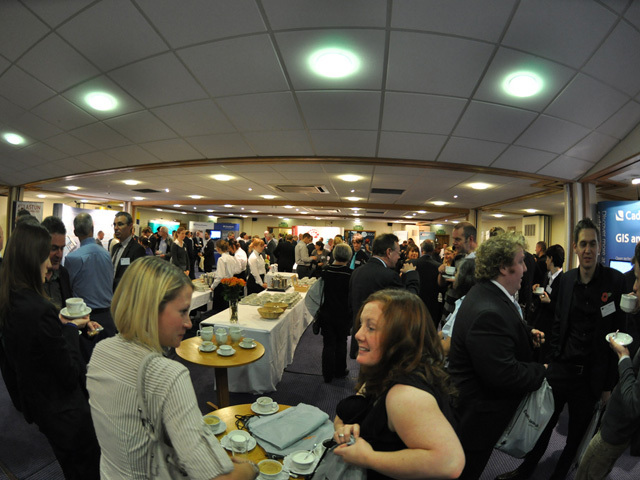 The light and airy Osborne Lounge is located off the Osborne suite is regularly used for meetings, exhibition space and catering requirements. The First floor is conveniently accessed via the Great Hall foyer, this is home to the Albert Hall conference centres main suite, the grand and ornate Great Hall. The hall is defined by its sweeping galleries, epic arches and sculptured columns. The Hall includes a large modular staging system, flexible table and seating arrangements and adaptable AV and technical facilities. Finally, the third floor sites the City Suite, a contemporary penthouse conference suite offering excellent views over the City of Nottingham.